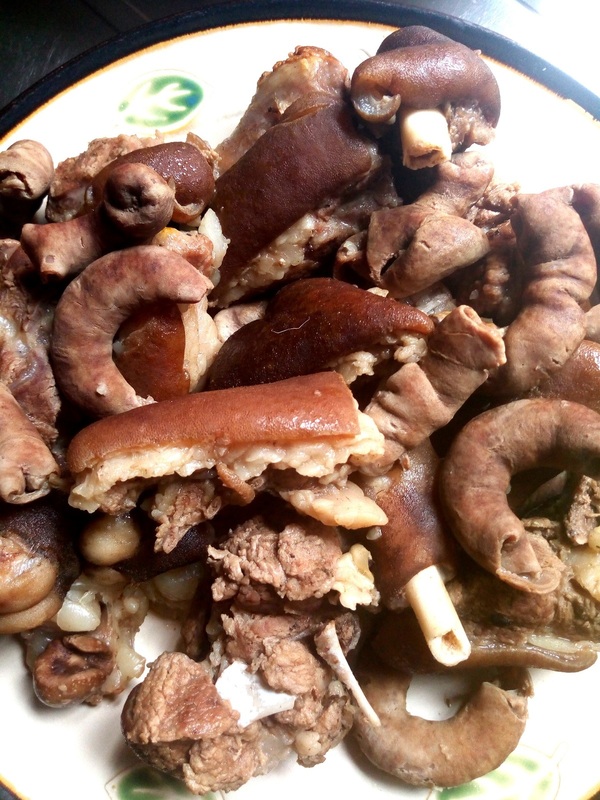 A day before I put to bed, my daughter and I harvested palm fruits from my mum's short palm tree and I chose to prepare ofe akwu with it, or what the Deltans call banga stew. This is simply stew prepared from palm fruits. Many families now use this to eat rice especially now that tomatoes are very expensive down here in Eastern Nigeria. I priced derica tomatoes last weekend and I was told four pieces sells for N200. Just yesterday, it same quantity sold for N300. So you can imagine how fast the price is skyrocketing. Ofe akwu is usually eaten with Nigerian rice or local rice as it's called. 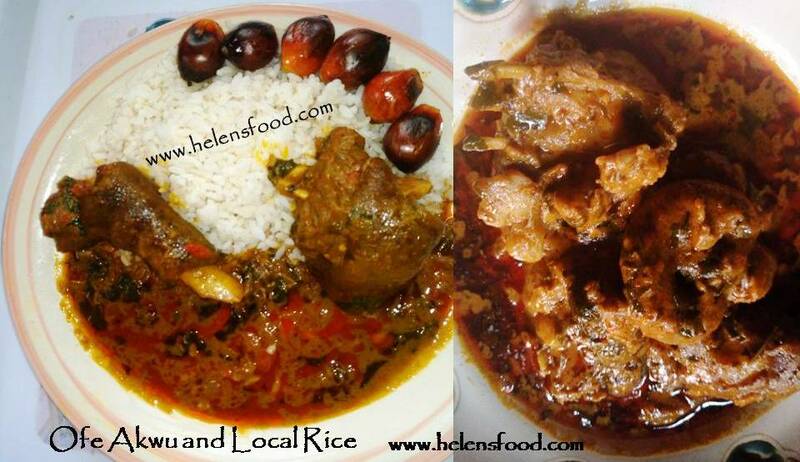 In Nsukka, we have University of Nigeria Rice, a.k.a Lion Rice. We also have Adani rice and all these are de-stoned and ready to cook. Back to my rice gist. 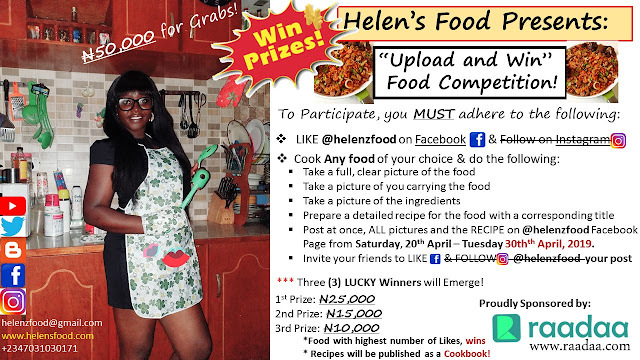 After preparing the stew and rice and snapping all the pictures for a future blog post as I am already doing, I found out after I had put to bed recently, that I lost all pictures mysteriously. I guess the people I gave my phone to snap my baby mistakingly deleted all the pictures on my phone. I felt heartbroken because I snapped every bit of the process - from harvesting the palm fruits to eating the last grain of rice. Well, all hope is never lost. Good gracious, I have prepared same dish with a little more swag. Come along as we go through the swaggalicious process. Winks. 7. 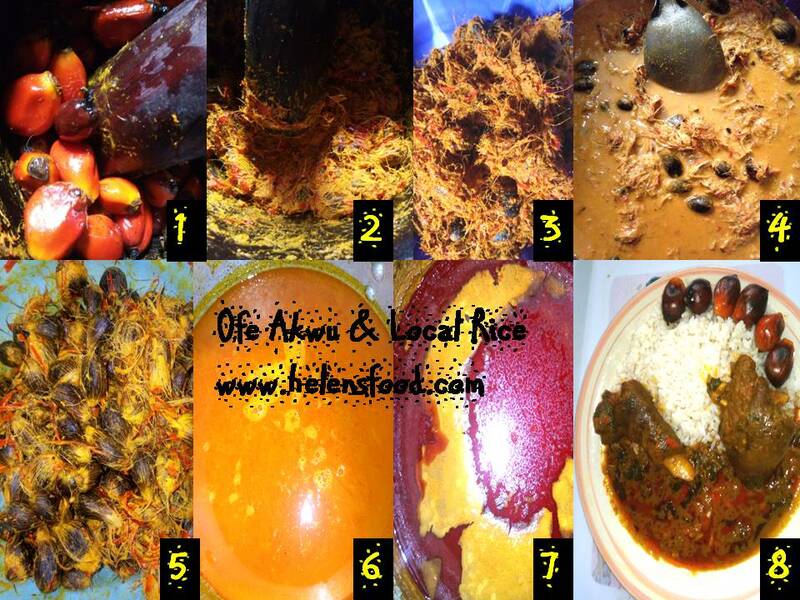 Add your ofe akwu spice. This is sold in local markets. You have to use your discretion to add this ingredient. The quantity to add should depend on the quantity of the banga/palm fruits you are using. 14. Kaboom! Your ofe akwu is done. 15. 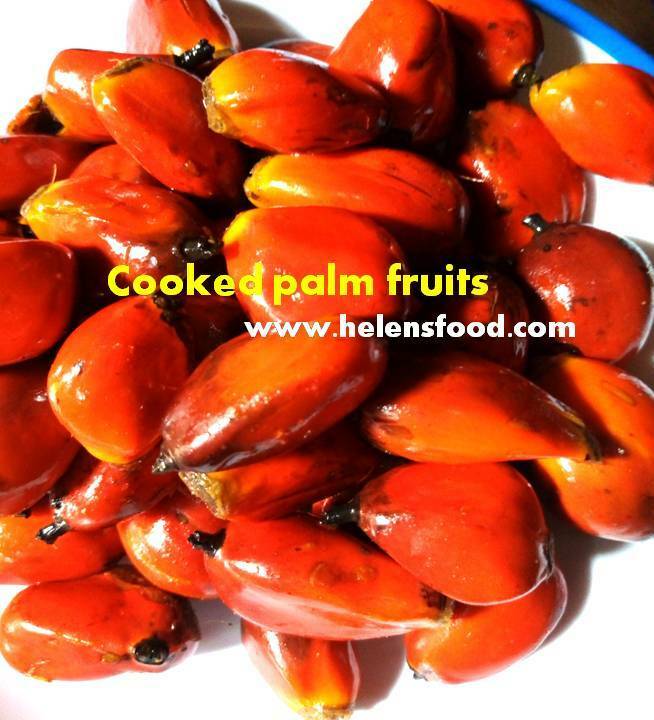 Now you can serve with your already boiled rice and garnish with roasted palm fruits. 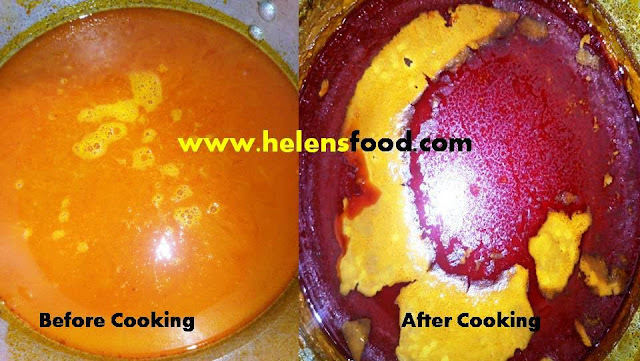 You roast it by adding to a hot frying pan or pot. Add salt and continue stirring till soft.